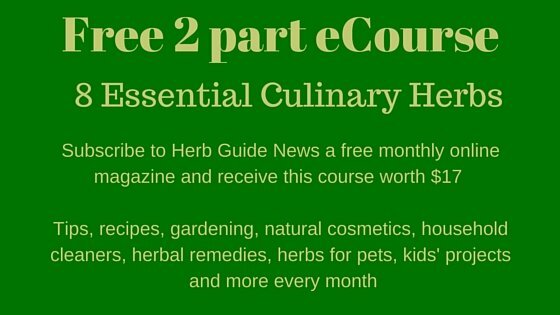 This rosemary turkey recipe is very simple. It smells really good when it's cooking and tastes out of this world. The onions which have been cooked in the cavity will be delicious too - you might even want to put in a few more. Cooking time will depend on the size of the turkey, but you normally get a timing guide on the packaging - follow that for the best results. A 12lb bird should serve 6 to 8 people with leftovers. 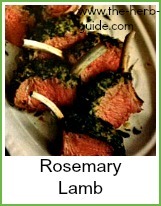 Strip the leaves off the rosemary and mix it in with the butter. Cut the onions in half and push them into the cavity of the turkey. 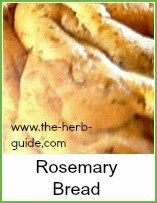 Take half the rosemary butter and loosen the skin from the breast of the turkey - just work your fingers between the flesh and the skin, being careful not to break the skin. Push the butter into the cavity you make. Smear the skin of the bird with the other half of the butter. Tie the turkey and cook for round about 4 hours in a medium oven - you'll have your own method or the label will guide you - basting with the rosemary juices about every hour. Remove the bird and allow it to rest - tip any juices into the gravy when it's finished. Cover it loosely with foil and leave it for about 20 to 30 minutes - this makes it juicier and easier to carve - it won't go cold in this time if it's covered. Take the roasting tin and stir in about 2 tbspns plain flour, mix it thoroughly to make sure there are no lumps. You will then need about 2 pints (1.2 litres) of stock - I frequently use the water the vegetables were cooked in for this. You could use giblets to make some stock - what I normally do is boil the giblets in the vegetable water for about 30 minutes - maybe chop a carrot and leek into it. 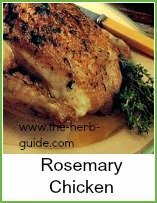 Be careful as you don't want to overpower the rosemary flavour. Gradually stir in the stock, cooking over a low flame until it's all incorporated and thickened. 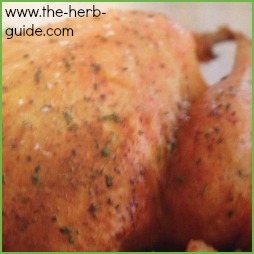 This is a superb turkey recipe - the gravy finishes it off beautifully.